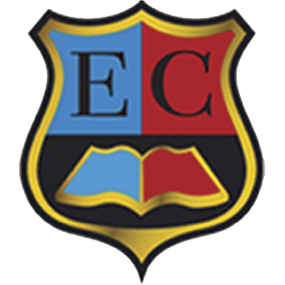 “Educational Centre” has been the only bookstore of foreign literature in Moldova for 15 years. We import, promote and distribute textbooks on different languages (English, German, Spanish, Italian, French), audio and video cassettes, CDs, DVD- s, teacher guides, grammar books, bilingual and monolingual dictionaries, encyclopaedias, reference dictionaries (physics, linguistics, history, economics etc. ), textbooks and monographs on economics, business, law, medicine etc., and also modern and classical literature (original and adapted). Now “Educational Centre” has become a real International Centre with books from such world famous Publishing Houses as Cambridge UP, Penguin, DK, Ladybird, Cengage, Oxford UP, Elsevier, McGrawHill, MacMillan, Palgrave, Helbling Languages, Taylor and Francis, BookPoint, Lippincott WW, Garnet Education, Wiley, Santillana, Richmond, Scholastic, Brookemead (UK), Max Hueber Verlag, Langenscheidt (Germany), ELI, Alma Edizioni, Edilingua (Italy).